CLAIM TERRITORY AND CASTE A SPELL? 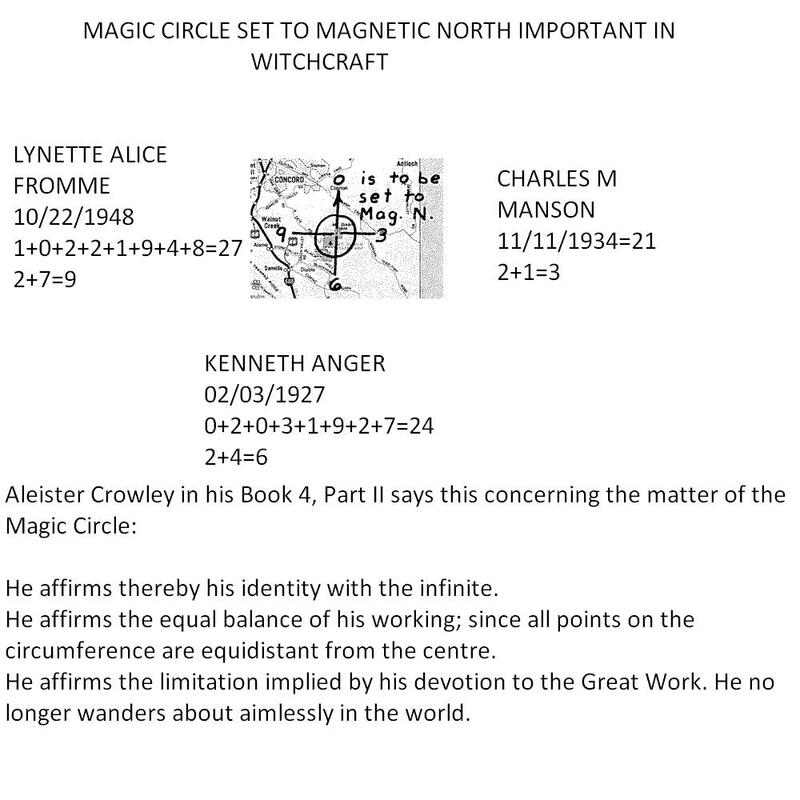 Magick, Liber ABA, Book 4 is widely considered to be the magnum opus of 20th century occultist Aleister Crowley, the founder ofThelema. It is a lengthy treatise on Magick, his system of Western occult practice, synthesized from many sources, including Eastern Yoga, Hermeticism, medieval grimoires, contemporary magical theories from writers like Eliphas Levi and Helena Blavatsky, and his own original contributions. It consists of four parts: Mysticism, Magick (Elementary Theory), Magick in Theory and Practice, and ΘΕΛΗΜΑ—the Law (The Equinox of The Gods). It also includes numerous appendices presenting many rituals and explicatory papers.